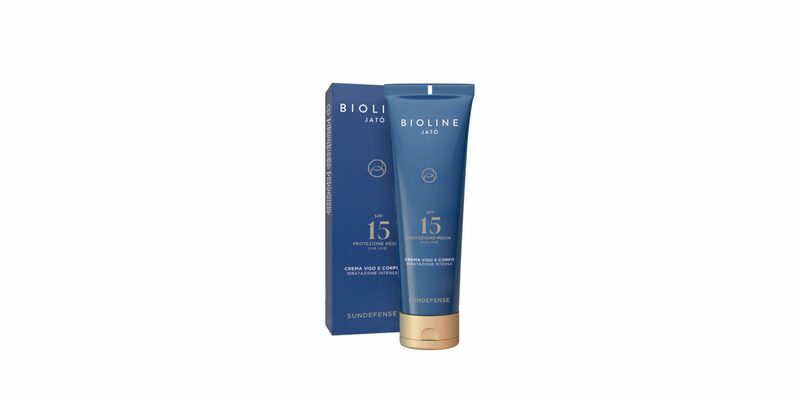 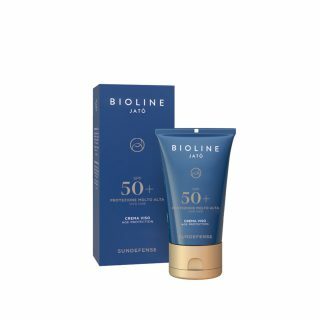 Sunscreen fast-absorbing emulsion that effectively protects the skin against the damaging effects of the sun and ensures an intense defensive action from the harms caused by the UVA, UVB, and IR rays. 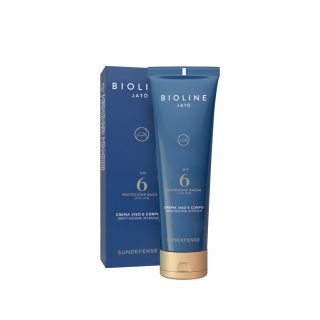 The skin is moisturized for long time and looks soft and velvety, with a radiant and even-looking tan. 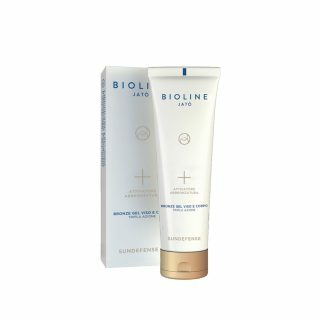 Suitable for fair, sensitive and brown skin, during a medium sun exposure.